Prominent & Leading Exporter from Kolkata, we offer burner pump, suntec oil burner pump model, thermax oil pumps, suntec fuel oil burner pumps, danfoss oil burner pump and furnace oil pump. 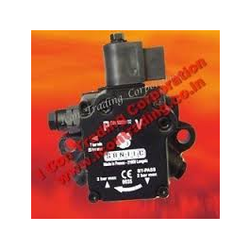 We are well known entity instrumental in supplying and trading wide array of Thermax Oil Pumps. Theses pumps have pivotal use in supplying oil to burners with effective flow rate, due to their sourcing being done from authentic vendor. We procure these pumps from trusted vendors who manufactures them by utilizing fine grade raw materials and contemporary technology. 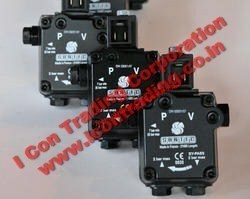 Furthermore, these pumps are supplied to our customers in durable packaging at affordable price tags. With the constant guidance of our mentor, we are well versed in supplying and trading Suntec Fuel Oil Burner Pumps. Our offered pumps have vast use in industrial burners for efficient supply of oil to burner for combustion process. The procurement of these pumps are done from trusted sources, who manufactures them in different designs and specifications as per latest industrial needs. Apart from this, we supply these products at nominal rates in tamper proof packaging. 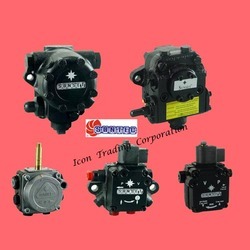 We are counted as reputable firm involved in trading and supplying premium quality Burner Pump. These pumps are purposely used for supply of fuel in burners for combustion, owing to their high pumping efficiency and resilient design. 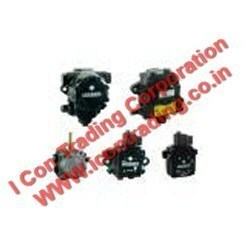 We source these pumps from trusted vendors, who fabricate these pumps in accordance with latest quality norms by using progressive technology. 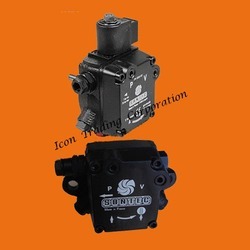 Our offered Danfoss Oil Burner Pump are widely accepted in the market for their high pumping output and high temperature withstanding ability. Being procured from trusted sources, these pumps are designed and manufactured by skilled professionals by using ultramodern technology. 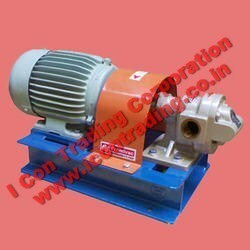 We supply these pumps in varied specifications as per clients precise needs at market leading rates. 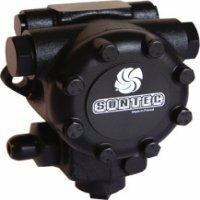 Looking for Suntec Oil Pumps ?